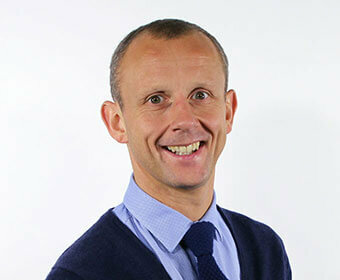 Following the successful launch of our innovative SASO® (Shrink-On Self-Adhesive) label at the British Aerosol Manfucaturers Association Innovation Day at The Royal Armouries in Leeds last week, and at the same time commissioning the first full production machine at a customer, we are offering other aerosol manufacturers the chance to trial SASO® on their aerosols for FREE. 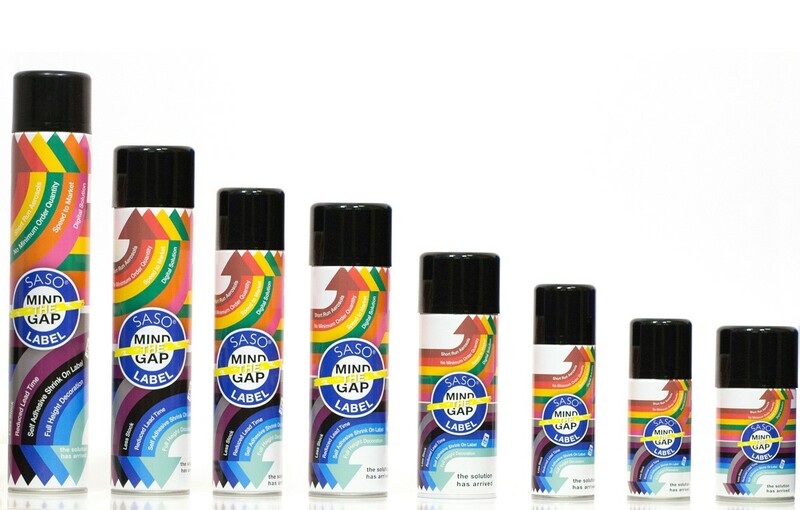 Simply send us your existing artwork* and we will print and apply this to an aerosol completely free of charge. SASO® is an entirely digital solution that provides full height, 360º coverage of aerosol cans seamlessly moulding around the top and bottom of the cans where they taper in. 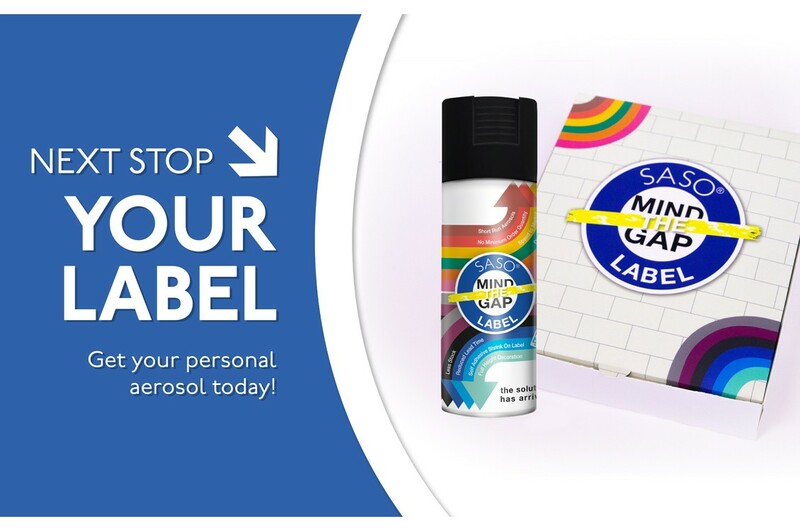 Because SASO® Labels are digital, aerosol manufacturers can order as many or as few as they want and get them within 5 days, negating the need for minimum order quantities, reducing warehousing costs and redundant stock. If you are in the aerosol industry and would like to trial SASO® with your own labels please email saso@springfieldsolutions.co.uk and we will get back to you as soon as possible.